Have you ever wished you knew what that latest piece of business jargon actually meant? The language of business shows no slowdown in the production of new categories and catchphrases. 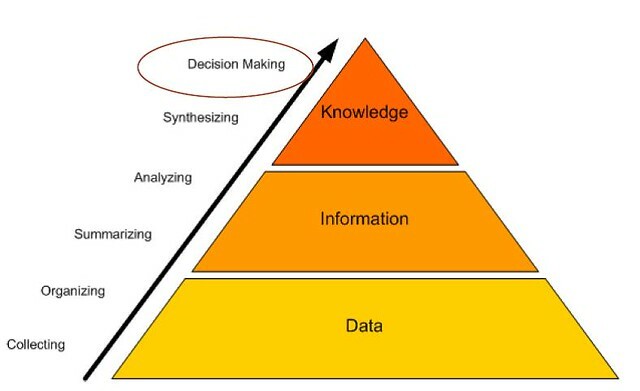 The intention of this article is to answer a question we at StyleMatters hear regularly: What is knowledge management? You can find numerous definitions of knowledge management (KM) by searching on the Internet. My favorite knowledge management definitions are both included in an article by Michael E. D. Koenig for KMWorld magazine. KM is about optimizing the capture, storage, and use of a resource that boosts competitive advantage—and that resource is knowledge, usually organizational knowledge. KM also serves to reduce costs by minimizing losses of this valuable intangible resource. KM is about capturing the knowledge and experience of diverse team members, sharing knowledge and lessons learned, gathering and storing organizational knowledge and making it accessible to stakeholders. The recognition of the existence of intellectual capital paved the way for KM to emerge in the early 1990s. Consulting companies used the new Internet to store and share their own organizational knowledge, then created specialized knowledge management tools to help themselves and their clients capture and share knowledge. Technologies such as document management systems are directly related to knowledge management. 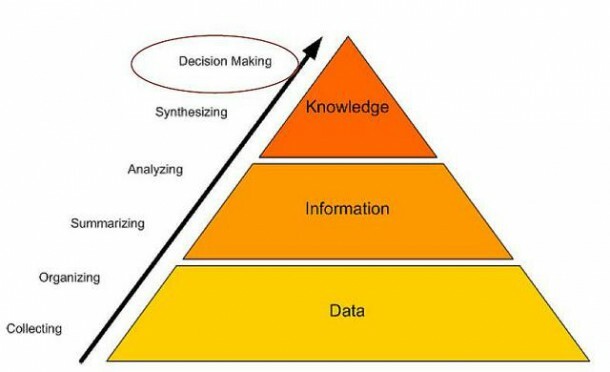 What do knowledge managers do? KM teams frequently undertake content management efforts and design taxonomy systems for organizational knowledge. Based on course participation at KMWorld’s annual conferences, industry interest in content management and taxonomy systems has remained strong for ten years or more. KM is also in play whenever an after action review is undertaken to capture lessons learned. For example, one self-referential lesson KM has taught us is that KM systems that make employees’ jobs harder don’t generally survive long, and they can make employees averse to subsequent KM attempts. Good stewardship of the various kinds of knowledge found throughout your organization can improve customer service, increase innovation, reduce product development times, and lower costs by reducing employee turnover. To learn more about what knowledge management is and what it can do for you, contact the knowledge management specialists at StyleMatters. Alan Biehn currently works as a Technical Writer for StyleMatters in Philadelphia’s tallest building. He holds a BS in Audio Recording from The Ohio State University and recently earned his Masters in Environmental Studies at the University of Pennsylvania. Alan has worked as a marketing writer and editor for nonprofit organizations and ESL professionals, as well as for major commercial clients.